Golborne Road is a neighbourhood that wears its heart on its sleeve. Vibrant, colourful and staunchly local, it is a community passionate about its diversity. So whether you are drawn to the smells of its Moroccan food stalls, its chorus of Portuguese, Spanish and Arabic voices, or its British street traders, W10 is always unique and true to its own identity. To experience the most of this corner of London, begin your walk at Cambridge Gardens close to Ladbroke Grove tube station heading towards the tail end of Portobello Road. Look out for The Cloth Shop (no. 290) for its collection of antique fabrics and linens, and La Plaza Delicatessen (no.288) for Spanish produce to stock your London larder. Continue along Portobello Road absorbing the market stalls of vintage clothing, CDs, secondhand wares that appear every Saturday before reaching Golborne Road. Now it is time to simply walk, exploring stores such as La Marrakech (no. 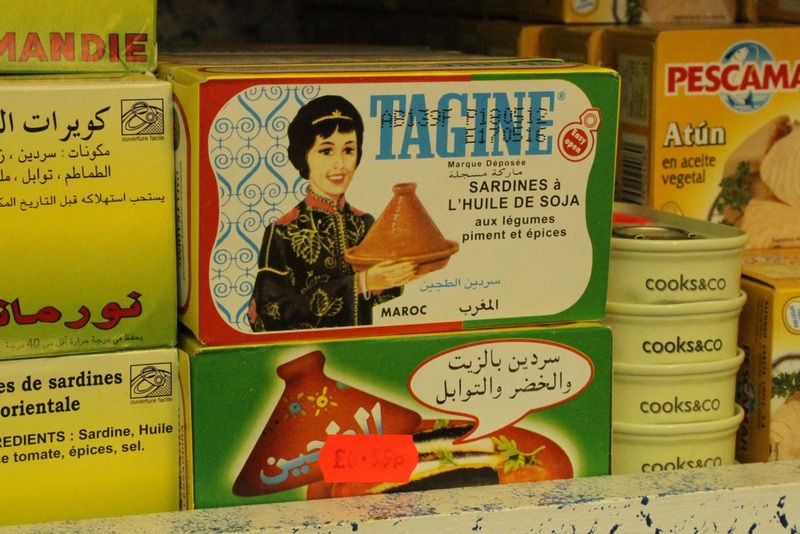 64) for your harissa and preserved lemons, Golborne Fisheries (no. 77) for the best catch of the day, and Lisboa Delicatessen (no. 54) for chorizo, morcela, fresh walnuts and bacalhau (salted cod). Have coffee at local favourite Lisboa Patissiere (no. 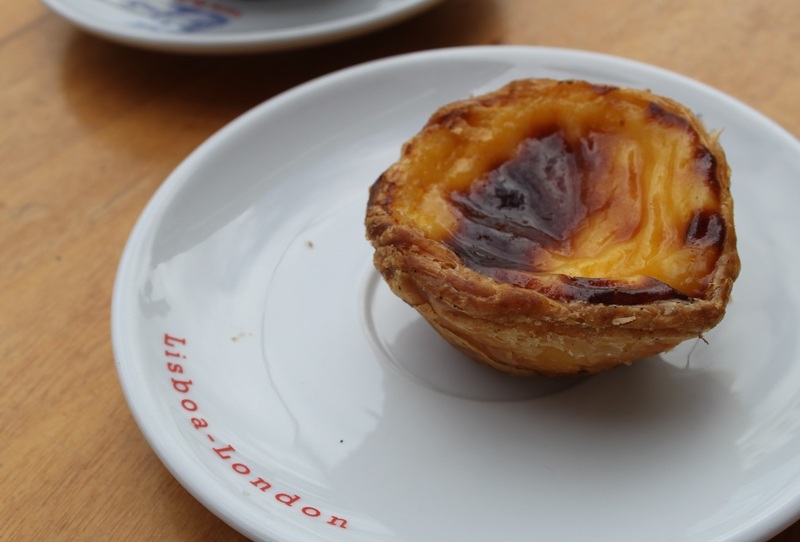 57) with a freshly baked Pasteis de nata (Portugese tart) or if you are looking for something more substantial, try the Moroccan Soup Stand. Continue your feasting at Les Couilles du Chien (no. 65), a curiosity cabinet of stray objet d'art and at the sumptuous, decadent and burlesque, Zokon To Zai (no. 87) - the collection of French marriage chairs, and domed surrealist tableau are objects of wonder. Susan Osbourne (no. 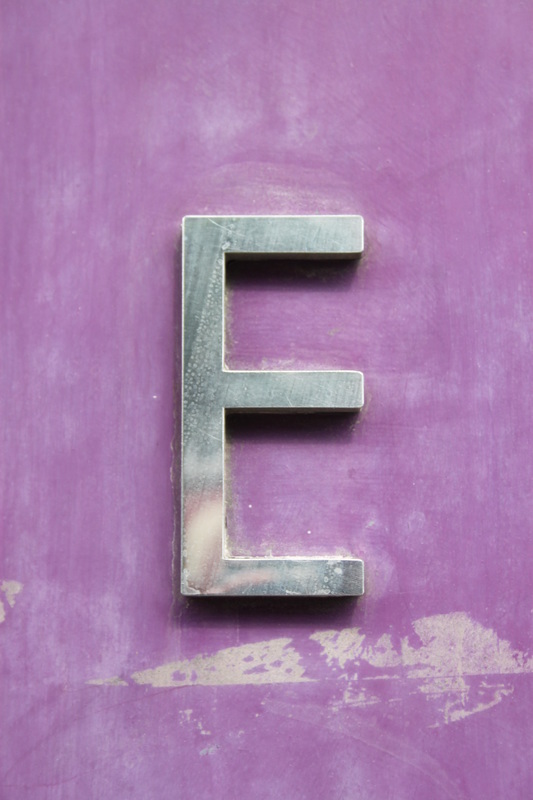 83) offers English charm with its well-curated selection of collectables and fabric furniture. Make sure that you find a good vantage point to see one of London's iconic brutalist builds - Trellick Tower, as you explore the street stalls of second-hand furniture. Complete your visit at Unite & Type (no. 341 Portobello Road), home to the Old Tomato Company, and its neighbour, Cockney's Pie and Mash (no. 314) for that great British classic - eels.